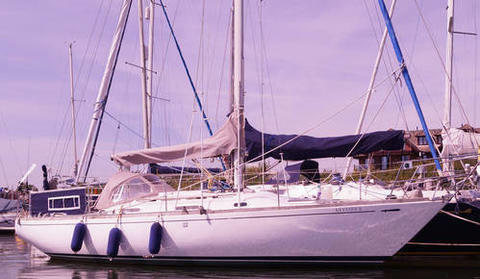 This 80s classic has 3 owner from new and has been well cared for by all previous skippers. 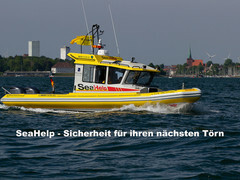 She has a full inventory of electronics as well as sporting furling headsail, Spinnaker and mainsail. The boat comes with life raft and inflatable dinghy. The boat has been prepared for listing and is ready top sail away to its new harbour!